BRAND NEW GUCCI MANE MERCH! Check out the hot new 1017 Brick Squad / Gucci Mane merch that's on sale now in the official merch store! NEW video for "Remember When" feat. Ray J - Watch Now! 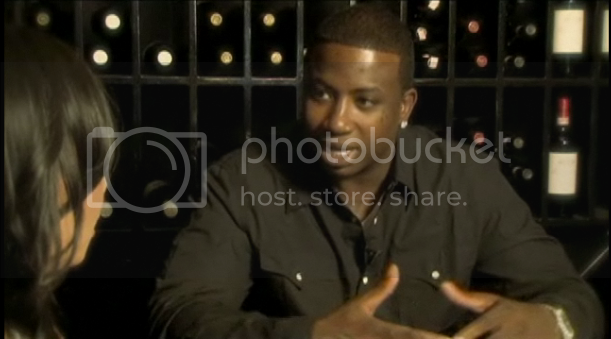 Check out the iGucciMane iPhone app in action! Watch Gucci Mane perform on the Mo'Nique Show TONIGHT! Waka Flocka's Debut Album "Flockaveli" out today! Click here to purchase on ITunes!